There are reports in today’s edition of The Sun that, in the increasingly likely event of a hung parliament, the next series of The Apprentice may have to be postponed until 2011. We highlight a few of the stand-out points of The Budget which affect you and your families pocket. We have looked at all of the key points related to business in yesterday’s budget – the last one before the election- and spoken to leading commentators and business owners to get their opinion on what Darling’s Budget really means to business. 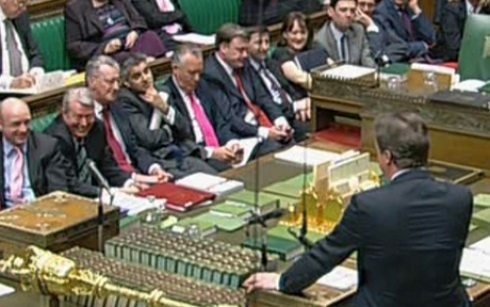 We all know what we would do if we were chancellor, but standing up for the last budget speech before an election – probably the last one as chancellor – Alistair Darling used his words very carefully. 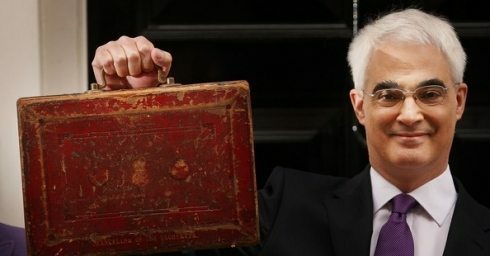 For anyone who missed the last Budget that Chancellor Alistair Darling delivered before the General Election, you can read the full transcript here. 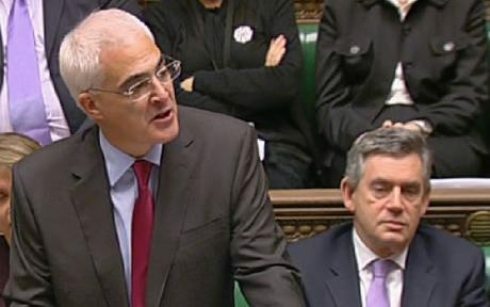 In all the fuss over mounting debt and sneaky give-away’s, Claire King thinks that David Cameron made a crucial point in his riposte immediately as Alistair Darling sat down, which I fear will be overlooked by many Budget commentators. 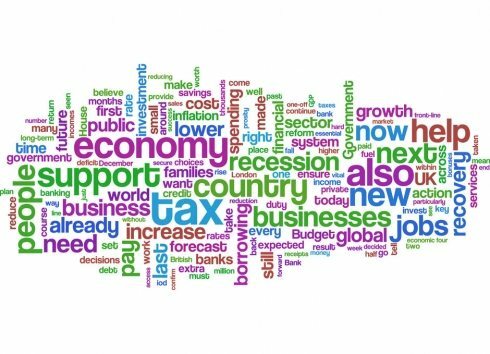 As businesses round the country prepare themselves for the coming budget, research has found that small business decision makers are calling for a range of innovative tax breaks to help the unemployed back to work and give the UKs economy a much-needed boost. 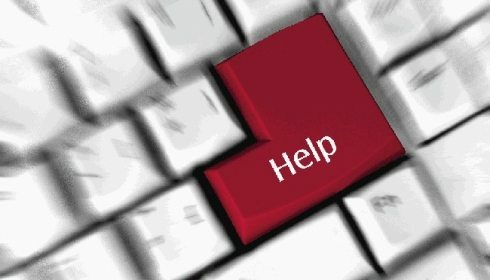 The question I get asked most, by business owners and entrepreneurs, is ‘When do I get help?’ How do I know when my business needs some kind of support? 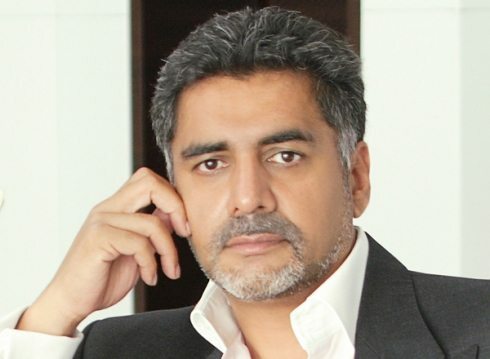 James Caan and webrecruit have reportedly saved UK’s small to medium sized businesses an estimated £6 million in recruitment costs in just one year. 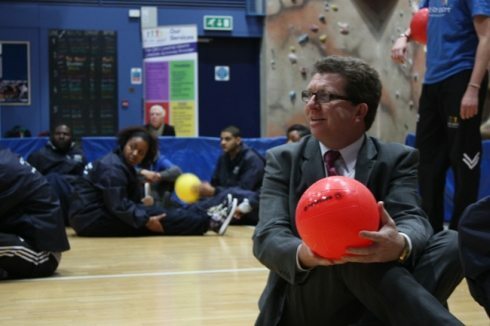 The National Skills Academy for Sport and Active Leisure has announced the creation of almost 2,500 new employment opportunities for young, long-term unemployed people in the sport and active leisure sector. 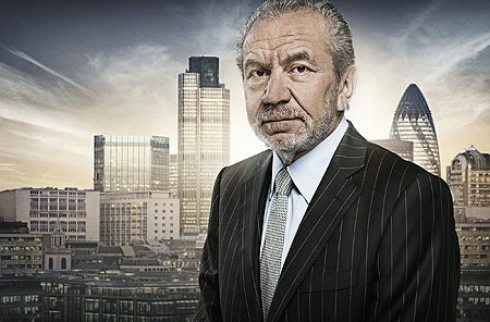 Many think that reality TV shows like The Apprentice & Dragons’ Den are only about giving contestants their five minutes of fame, think again – The Apprentice’s Claire Young says the show has given her “invaluable lessons” on promoting her business. 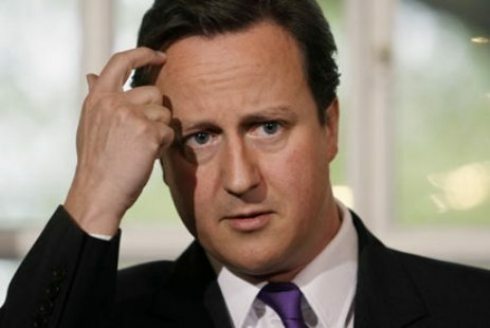 Tory leader David Cameron has announced that he has drawn up proposals for a national mentoring programme to help thousands of aspiring black business people get into business. The Conservative leader claims that currently, “racial barriers” mean that black entrepreneurs are four times more likely to be denied bank loans. 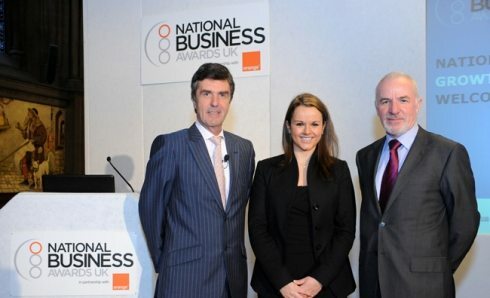 KashFlow, the cloud based accounting package for small business, have announced today that it has won the backing of the AIMS accountancy network, the UKs largest national association of local business accountants, and is to be recommended to its 260 strong membership base. KashFlow is the first cloud accounting software product to gain recommendation from the network. According to bosses women perform better at interviews, have better presentation, communication, motivation skills, understand companies and cultures better, are more thorough, affable and better able to balance multiple tasks and yet according to 42.7% of senior management surveyed by TheLadders.co.uk, they will not get the top job because they fear that women will leave to have children. Is business stress causing your hair loss and is there a solution? Could CBD Oil help with business stress? 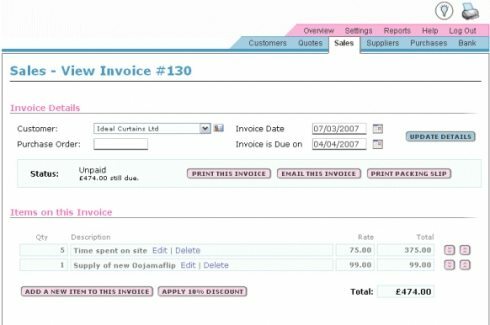 How can online businesses increase their accessibility?